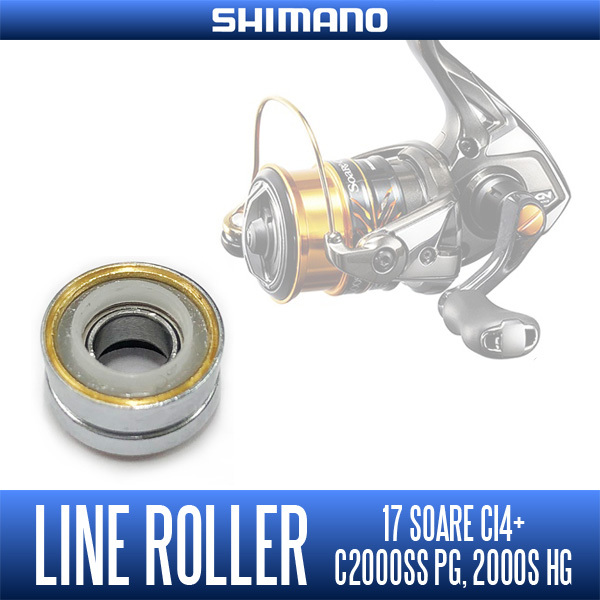 is a genuine line roller Shimano 17 Soare CI4 + for (except for the 500S). In the case of 17 Soare CI4 + (except for the 500S), when performing the maintenance of the line roller is the need to replace the line roller whole. 17 Soare CI4 + is now in line roller of the old type structure only 500S.